Are you new to growing orchids? 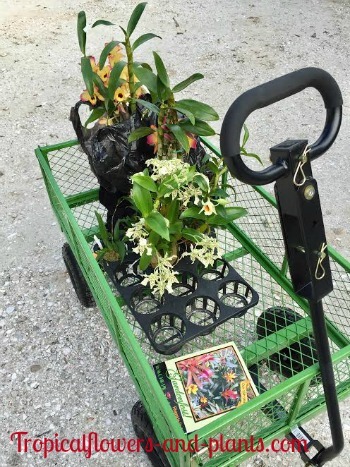 Becoming a member of the American orchid Society can relieve some of your fears on growing such delicate tropical flowers. It is also a place where you can find your answers to all the questions you may have. You will even have an opportunity to meet people that have the same excitement and interest as you do. To begin, you need to know what the American orchid Society is. 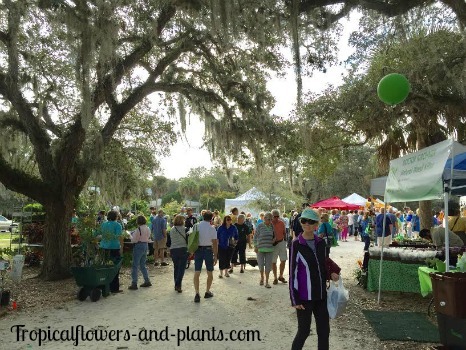 This is a nonprofit organization with a team of volunteers who give their time and even service to promote an interest in orchids. These fellow enthusiasts provide leadership through education, conservation and research. The AOS has been around for more than 87 years so, I believe they have probably faced everything you could imagine. The American Orchid Society creates a Magazine that contains beautiful pictures of award winning orchids and tips and secrets from expert growers. This was just withing the first 20 minutes! Facebook: A social media that allows you to share information and beautiful tropical flower and plant photos. This is a place where you can ask questions and get immediate answers. You may find yourself sucked into all the valuable information and interaction with others. Sorry for those of you that don't live in Florida since two of those are geared for that area. However, most of the comments that are asked are very general and can apply to any area. Instagram: This social media lets you interact with others all over the world. Allowing you to search by interest or simply being current friends. You are able to share photos and comments. TIP: Make sure when you post a photo to add the appropriate hashtags. This way people with similar hashtags will get a chance to see that particular photo. Forums: This is a great tool that is based around topics and discussions. Forums will usually break into topics so that way you can navigate easily and find what your looking for. You can also ask a question and get plenty of answers. I like when you join the different forums you can get a variety of methods that have worked for others. Even some things that you should stay away from..... If you have any concern and before making some major mistakes asking people on a forum can help you avoid money loss or worse, death of the tropical flower. These are just a couple that I use. There are plenty of them on the web. Just pick one that you like and gives credible information.